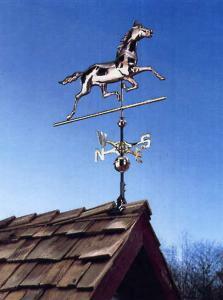 Horse Weathervanes | Mailbox Collections, etc. 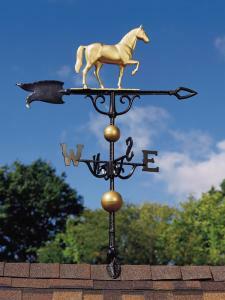 Our beautiful Equestrian Collection Weathervanes for the Horse Lover are the perfect accent to the home or stable. 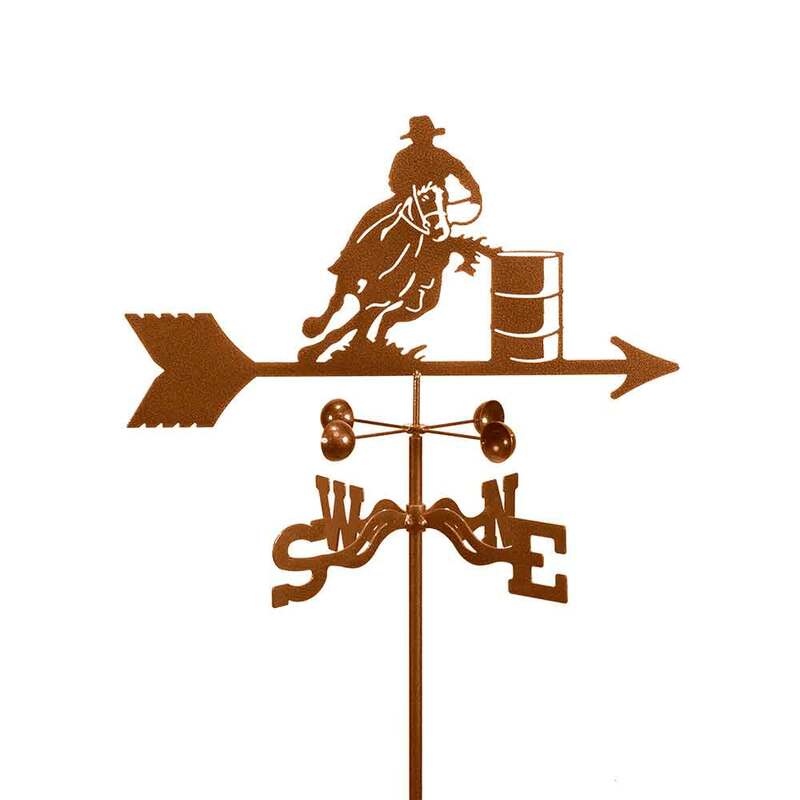 Our weathervanes come in different sizes and finishes. 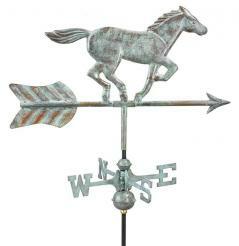 Horse Garden WeathervanesEquestrian Garden Decor!